Tooth Extraction - Thomas E. Cooke, D.D.S. 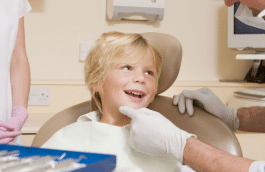 Dr. Tom Cooke is a skillful dentist in the Raleigh, North Carolina area. Patients who need tooth extraction services, including wisdom teeth, trust their dental care to Dr. Cooke. Book your appointment with him by calling (919) 872-1700. Tooth extraction can be the most traumatic dental visit a patient will go through; even more than a root canal . 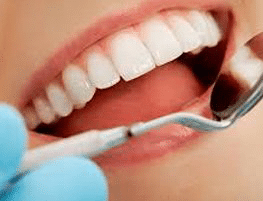 It is the dental procedure that requires the most healing. If patients have a choice between tooth removal and root canals, root canals are by far much easier to get through. 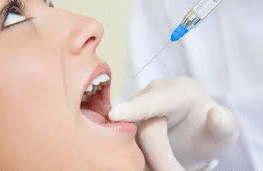 If patients are full of anxiety with their oral surgery visit, a medication is available for them to take, but they must have someone drive them to their appointment. • Simple extraction is when the tooth can be removed without making a surgical incision or without removing bone. • Surgical extraction is when the dentist needs to raise the tissue around the tooth being removed with an incision. This is common with wisdom teeth removal. This is also common with teeth that have long curved roots, teeth that have previously had root canals, and teeth that might predictably break upon removal. teeth extraction if the other teeth are going to be crowded once the wisdom teeth come in. 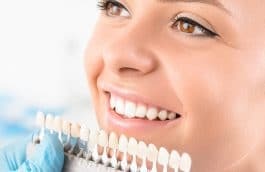 The most important thing to focus on after a patient leaves the dental office, following a tooth extraction, is bleeding control. 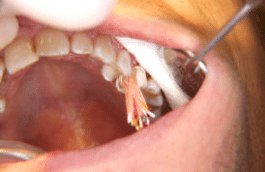 It is recommended that direct pressure be applied to the extraction site with gauze for one hour after the tooth is removed. If bleeding persists, then continue to apply pressure with gauze during the day of surgery. A blood clot is forming in the surgery site and this must not be altered. A patient needs to be somewhat inactive during the day of tooth extraction. If the bleeding does not stop, then you must call your dentist or go to an emergency room. 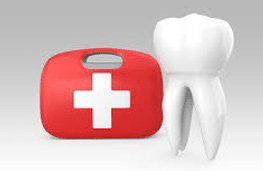 Pain medication and an antibiotic are the two common medications needed after teeth extraction. The pain medication should be an anti-inflammatory such as ibuprofen. 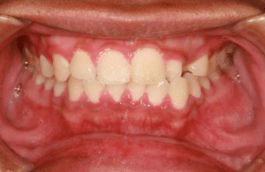 Infection can be present the day of surgery or it may come about soon after the teeth removal. If you have swelling starting in the days after the tooth is removed, then you must call your dentist for an antibiotic. Beginning the day after surgery it is very important to keep the teeth removal site clean with warm salt water rinses. Take a tall glass of warm water and mix a teaspoon of salt in it. Rinse this solution in your mouth for a minute and spit. Do this three times a day for 4 days. After the second day it is recommended to also lightly brush the surgical area to keep food particles out of the healing site. It is very important to eat well after a surgical procedure to allow for your body to get the correct nutrition for healing to occur. This can be challenging after a tooth extraction. Soft foods are the recommended diet for the next couple of days. Crispy or crunchy foods will traumatize the healing area and delay healing so it is smart to avoid them. 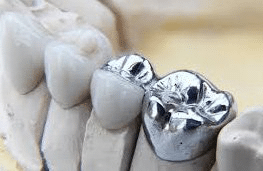 Once you have healed from your teeth extraction, depending on where the teeth were in your mouth, you may want to consider dental implants or dentures . Dr. Cooke can discuss these options with you so you have his knowledgeable recommendation. Dr. Cooke has been performing teeth extraction procedures in Raleigh, NC since 1993. Learn more about our practice or call the office 919-872-1700 to make an appointment.